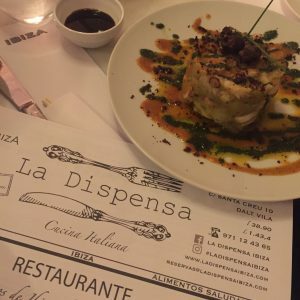 In May we took a team of journalists to OD hotel Talamanca, to experience the luxury boutique hotel and all the island has to offer. The trip was attended by journalists from well-known titles such as the The Telegraph’s Stella, The Week Online, Good Things and Director. OD Talamanca is a luxury hotel benefitting from an extremely central location – within walking distance from the top restaurants, nightlife and the most exclusive marinas that the island has to offer, with the knowledgeable concierge team ensuring the ultimate Ibiza experience for every guest. The 117 design-focused rooms and suites are fitted with contemporary features and state of the art technology, looking out stunning views of the Mediterranean. The following morning a delicious breakfast was served at OD Talamanca before a trip to the exclusive yacht marina, Marina Botafoch. 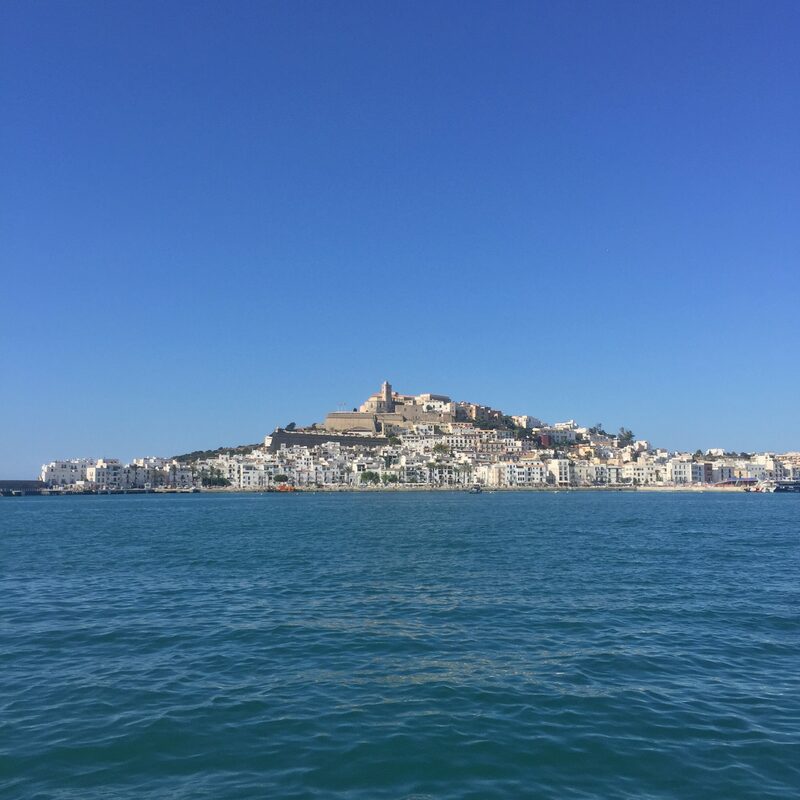 We used Ibiza Delivers, a 30 minute water taxi service, to journey to from the marina to Fomentera for lunch at Beso Beach Fomentera, which we enjoyed while admiring the stunning view of the sea. A leisurely afternoon in the sun was followed by fine dining at Sa Punta as the sun set behind us over the Mediterranean. The final morning was spent enjoying another delicious breakfast at OD Talamanca and soaking the sun and views at the hotel’s sundeck before the flight home. 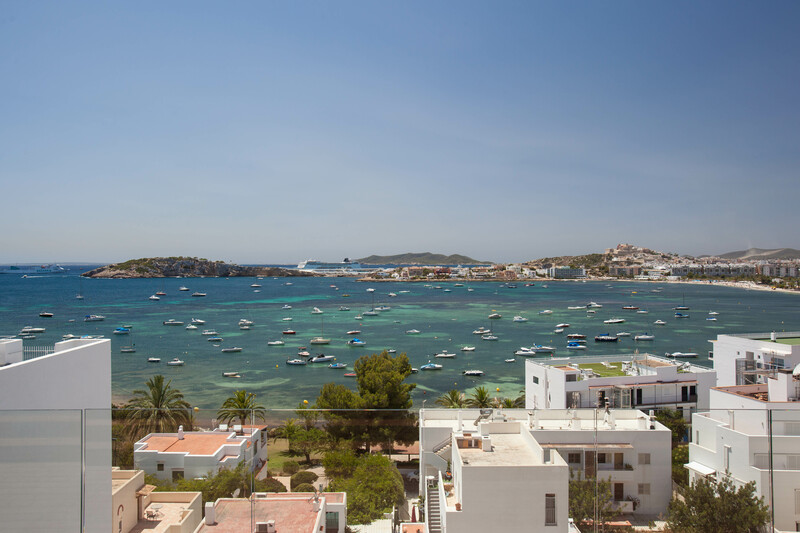 The trip, to celebrate the new rooftop sundeck which will be opening in the summer and provide an authentic Ibiza experience at OD Talamanca, was a great success and showed a taster of what the luxury hotel offers.